The model - this model was released in Hong Kong in December 1998 and is a Hong Kong only release. 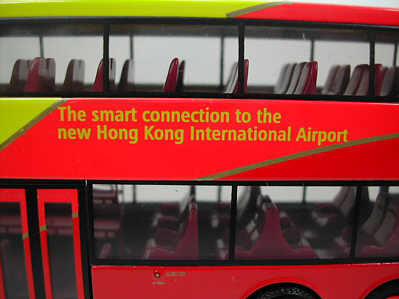 It is identical to the UK issue, other than it carries the additional signwriting "The smart connection to the new Hong Kong International Airport". 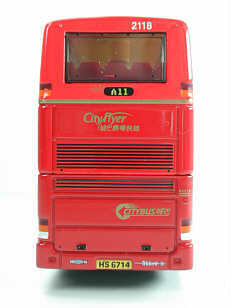 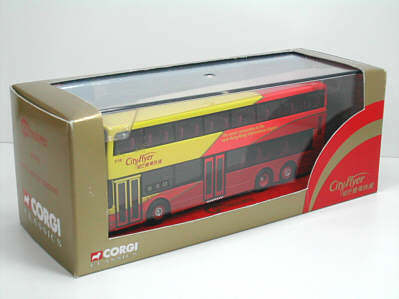 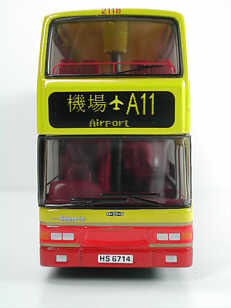 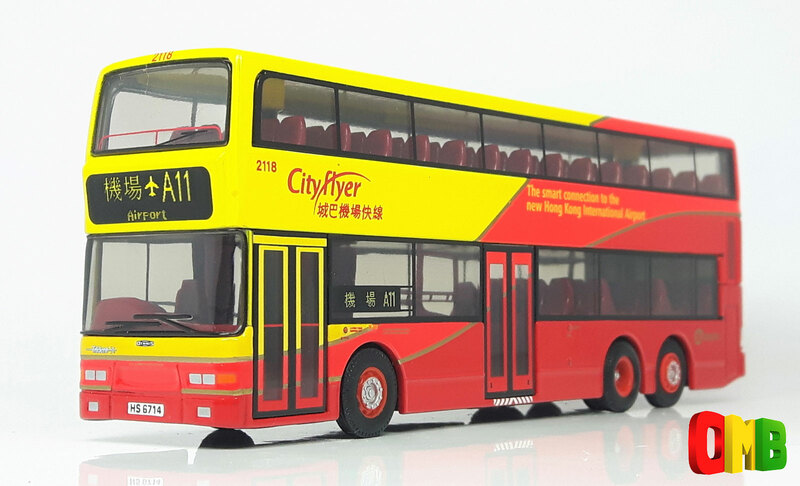 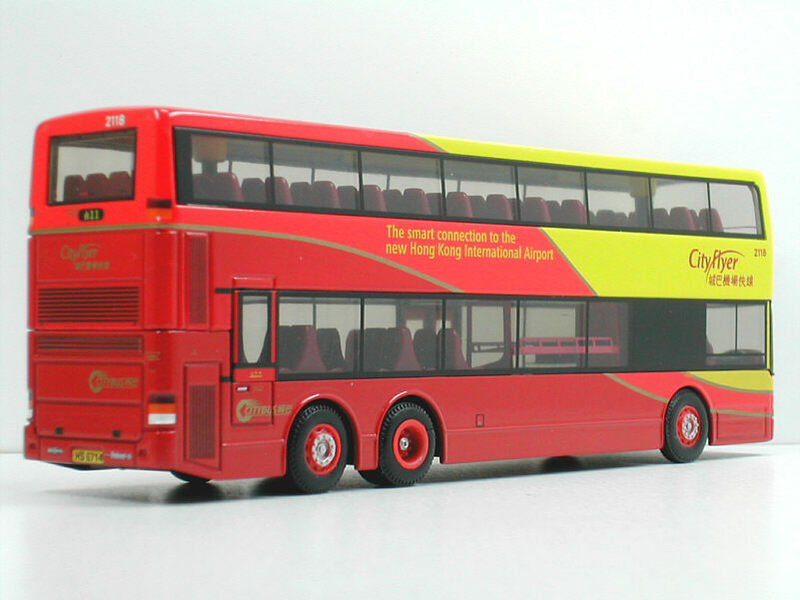 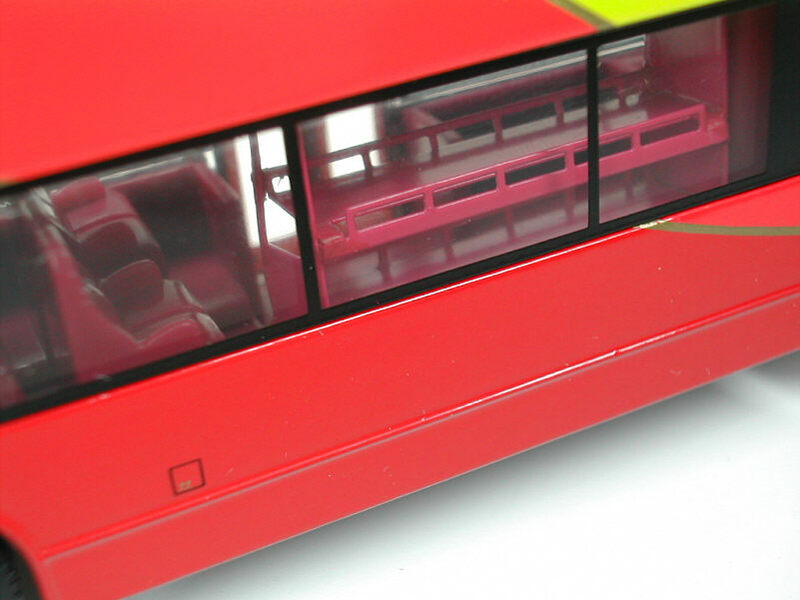 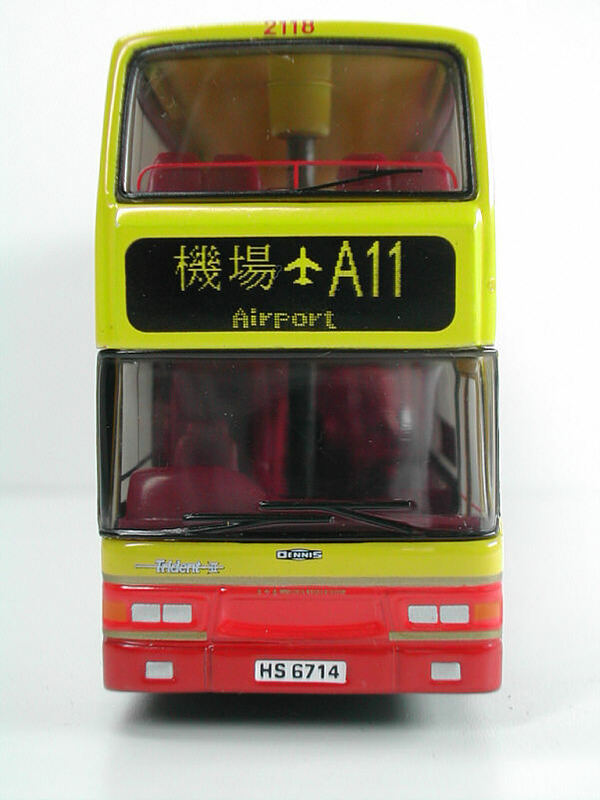 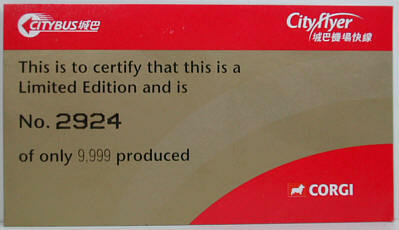 The bus - when the new Hong Kong International Airport opened on 6th July 1998, Citybus introduced a network of routes using the CityFlyer name, to connect the new airport with Hong Kong Island and Kowloon.